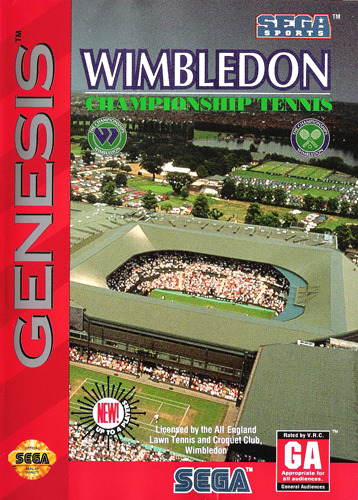 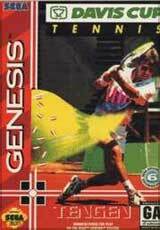 Wimbledon Tennis for Sega Genesis allows you to select from 24 players '12 world-class men and 12 top women' to take through the brackets and on to Centre Court. 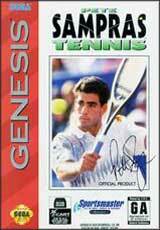 Each player is rated for serve, volleying, forehand, backhand, and court coverage, with each having a different strength and playing style. 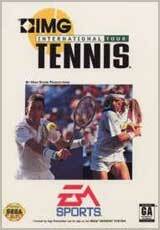 Make your selections: compete in singles or doubles; and play on grass, hardcourt, or clay. 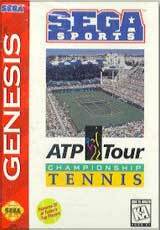 The 10 different skill levels allow beginners to ease into play and let experts be immediately challenged by the more difficult settings.